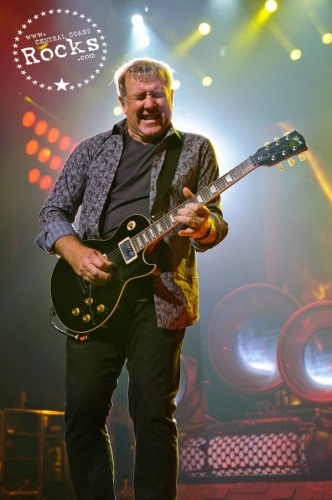 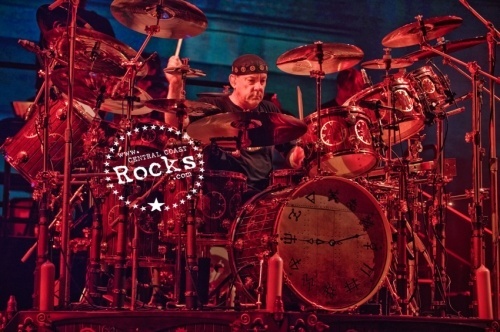 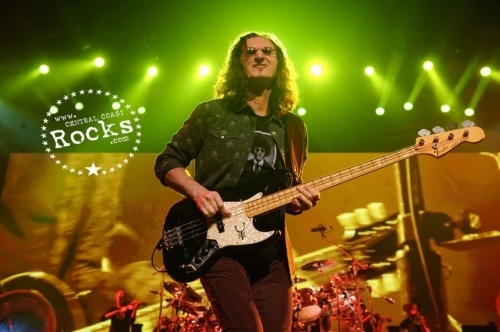 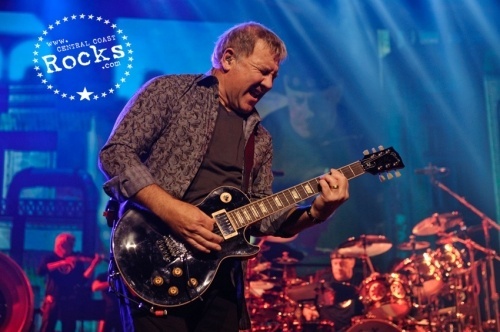 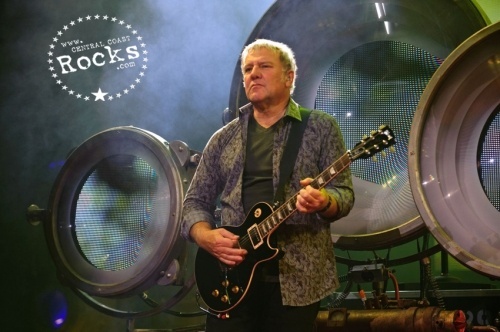 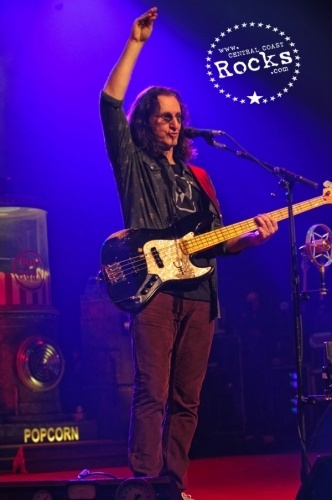 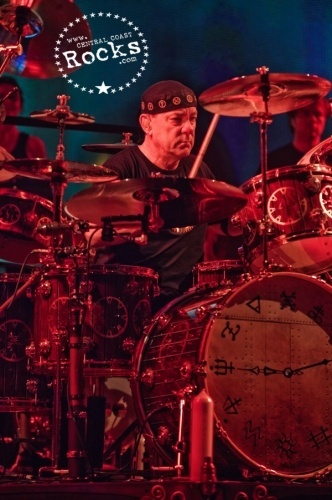 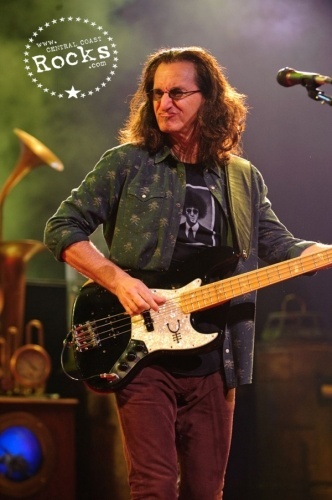 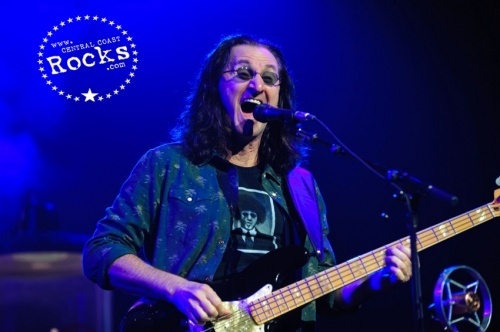 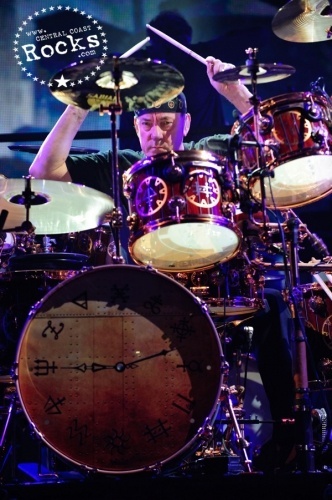 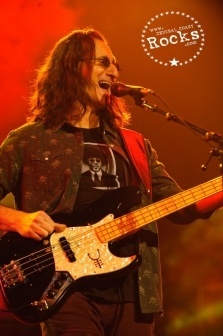 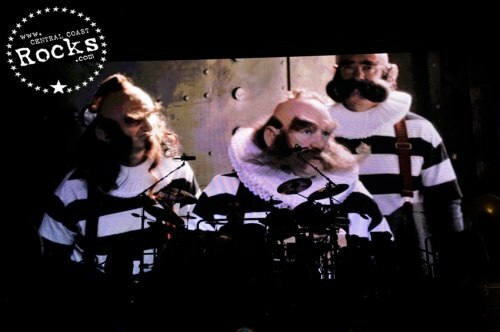 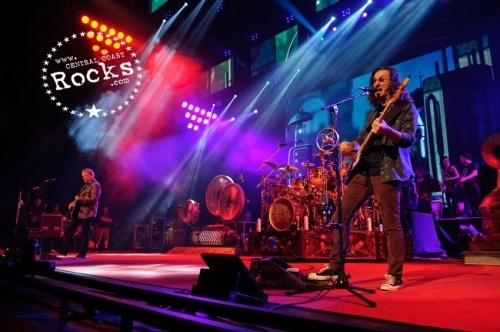 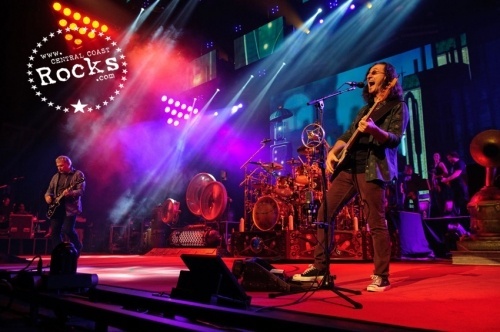 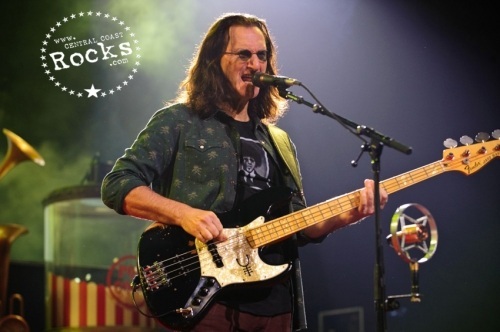 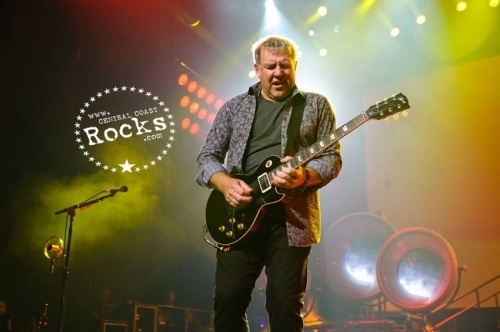 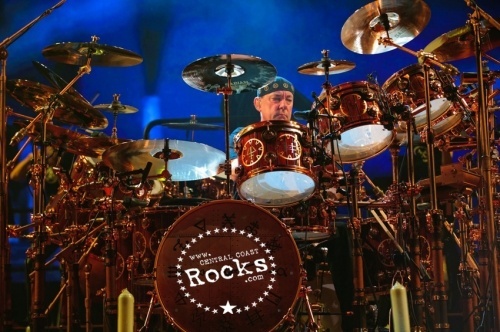 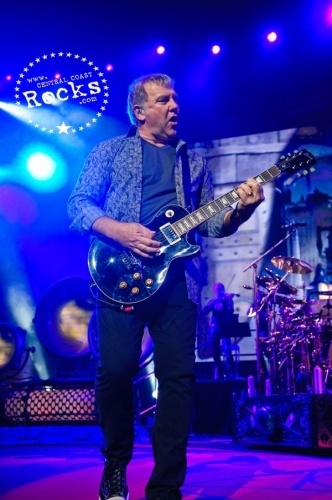 Alongside the release of the powerful new single “Headlong Flight,” Rush is in the midst of a North American Tour in support of their latest studio album, “CLOCKWORK ANGELS.” This year’s fall tour will visit approximately 33 cities, including a Sold Out show November 19 at Gibson Amphitheatre. 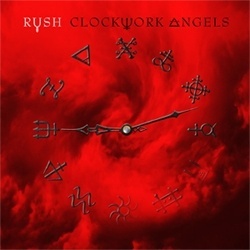 “CLOCKWORK ANGELS,” the band’s 20th studio album, was released on June 12th. 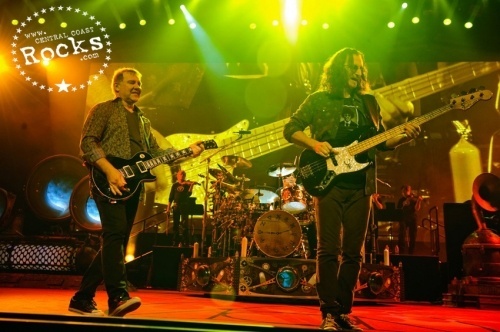 This is the renowned trio’s first new collection of original material in over five years and their first studio release via Anthem/Roadrunner records. 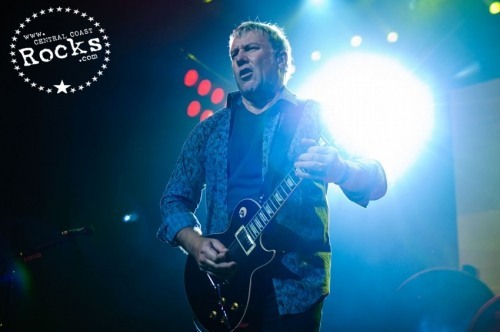 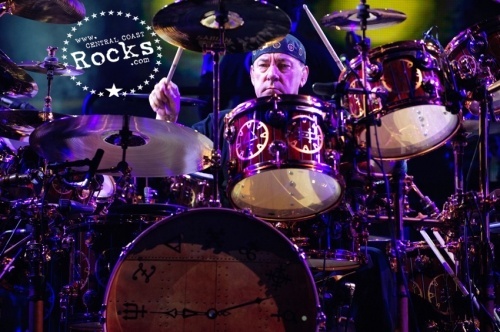 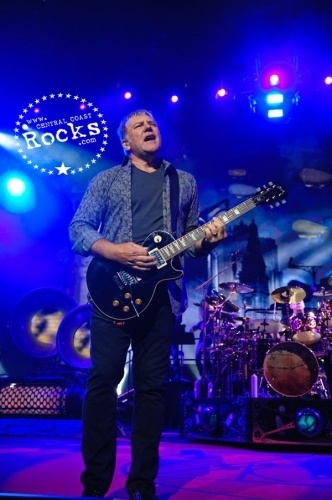 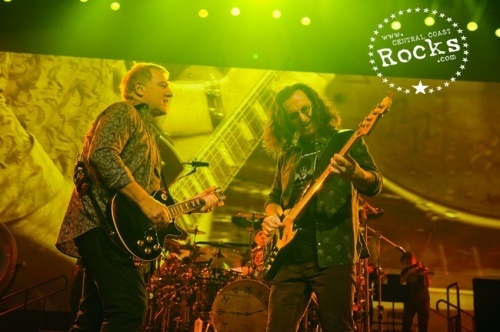 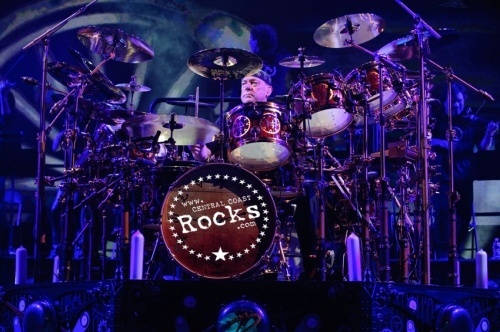 With more than 40 million records sold worldwide and countless sold-out tours, Rush – Geddy Lee, Alex Lifeson, and Neil Peart – is not only one of the most inventive and compelling groups in rock history, but remains one of the most relevant. 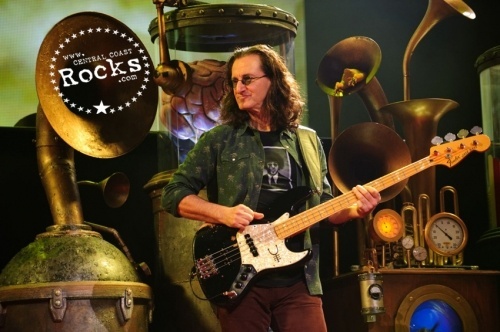 The RIAA has certified Rush for the third most consecutive gold/platinum studio albums by a rock band, topped only by the Beatles and the Rolling Stones. 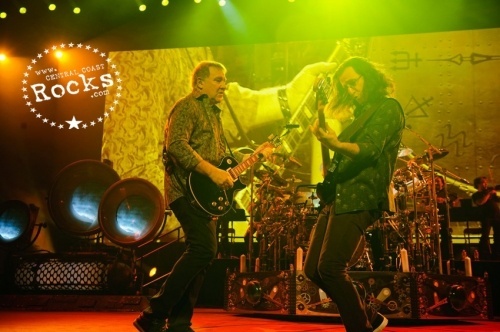 Rush’s vast catalog includes such classics as 1974’s self-titled debut, 1976’s “2112,” 1981’s “MOVING PICTURES,” 1996’s “TEST FOR ECHO,” and 2002’s “VAPOR TRAILS.” Rush’s last studio album, 2007’s “SNAKES & ARROWS,” debuted at #3 on the Billboard 200, marking the band’s highest chart debut since 1993, as well as their eleventh top 10 album in the U.S. 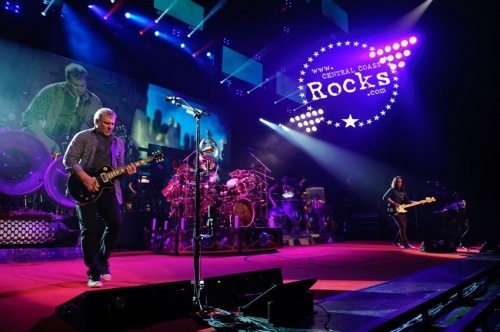 The album’s first single, “Far Cry,” hit the top 5 at mainstream rock radio, with airplay on over 100 radio stations in the US and the track “Malignant Narcissism” was nominated for a Grammy in the Best Rock Instrumental Performance category.